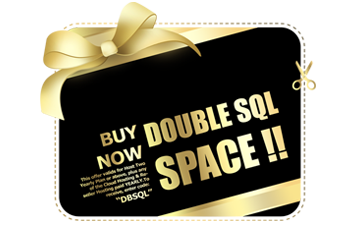 DiscountService.biz is now providing this FREE DOMAIN and DOUBLE SQL Space promotion link for new clients to enjoy the company's outstanding web hosting service at a low cost from just AUD $6.04/mo. This offer valids only from 01st September 2014 to 30th September 2014 and it applies to all the new clients registered during these dates only. This offer valids for Shared Professional Yearly Plan or above, plus any of the Cloud Hosting & Reseller Hosting paid YEARLY. . This offer cannot be combined with any other active offers that we have. 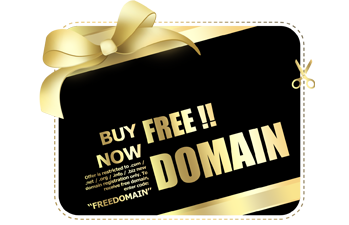 This offer valids for Shared Professional Yearly Plan or above, plus any of the Cloud Hosting & Reseller Hosting paid YEARLY. This offer cannot be combined with any other active offers that we have.